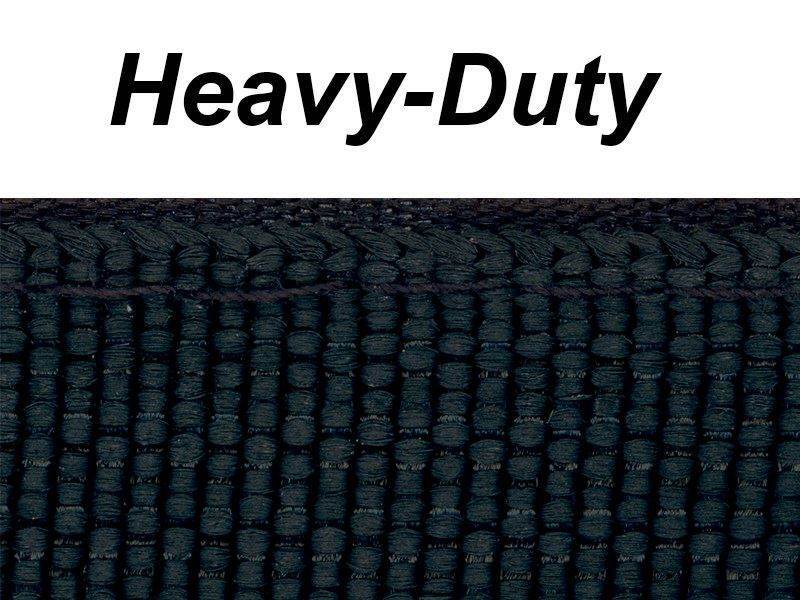 Heavy-Duty Cinch Straps from Secure™ Cable Ties are sewed by hand using an extremely strong and durable double-stitched technique which offers increased strength and holding power. 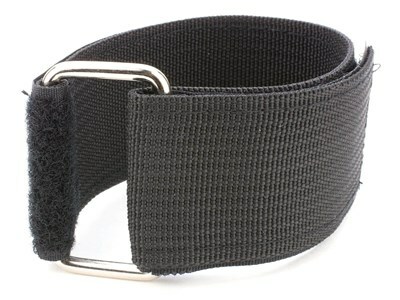 The Hook and Loop material is industrial grade which offers a longer lasting hold than standard cinch straps. While standard cinch straps use a plastic ring to loop the cinch strap, heavy-duty cinch straps use a hardened metal ring which offers vast improvement in the strength and durability of the straps as a whole. Secure™ Heavy Duty Hook and Loop Cinch Straps are the best choice when needing to secure large bundles due to their simplicity, strength and versatility. Our Cinch Straps make even the most daunting tasks stress-free and can be used for more than just cables including but not limited to: new building construction, network installations, home theaters, in the office or any bundling project. 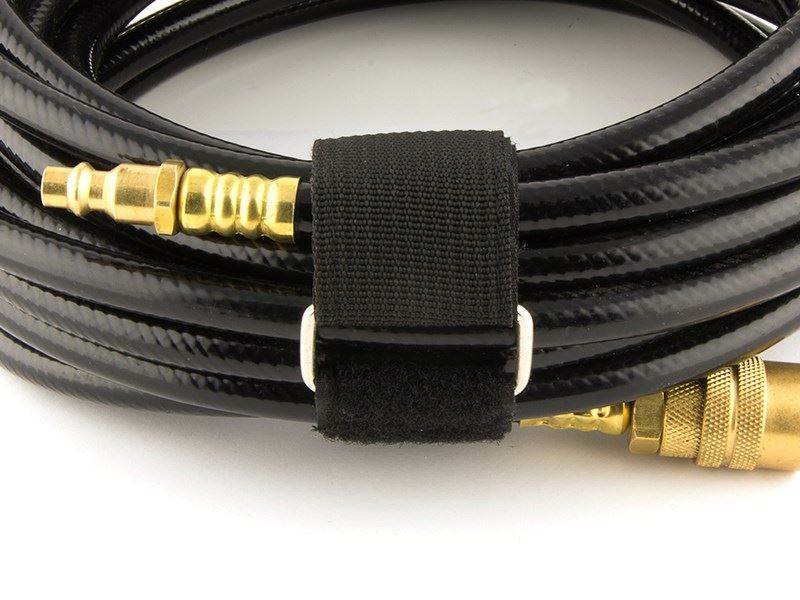 Secure™ Heavy Duty Hook and Loop Cinch Straps are great for bundling hoses, tubing, cables and are commonly used for fiber optic bundles; they are adjustable and don’t pinch. A wide selection of colors and lengths ensures trouble-free color coding and quick identification. 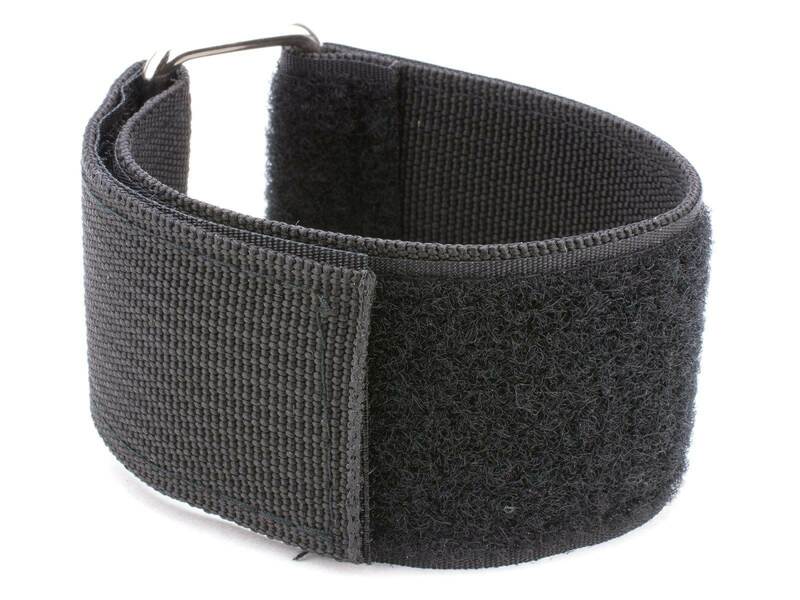 Secure™ Heavy Duty Hook and Loop Cinch Straps have a rectangular ring for increased strength over typical Hook and Loop Tie Wraps.